OML EmbroideryLearn.Stitch.Smile. FREE Embroidery Education for Everyone! 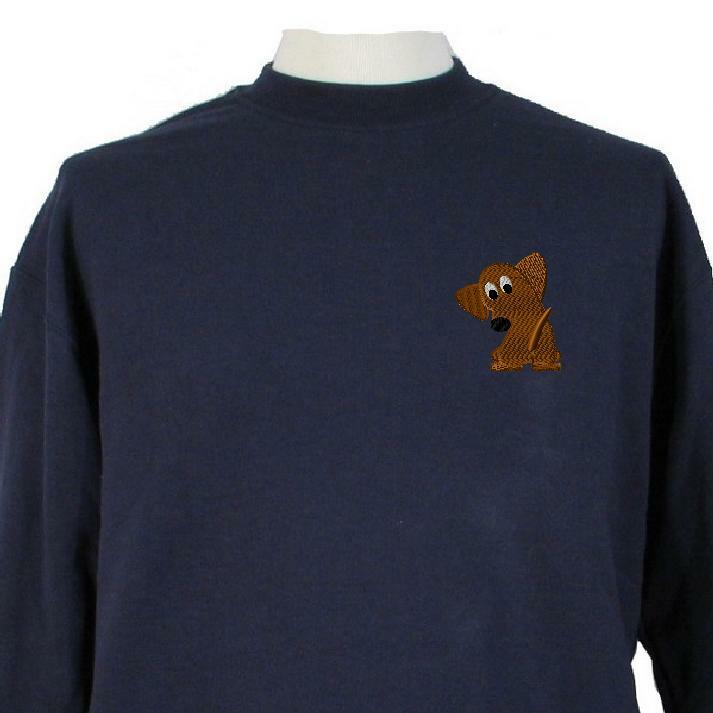 !Look How cute the Dachshund Embroidery Design Looks! 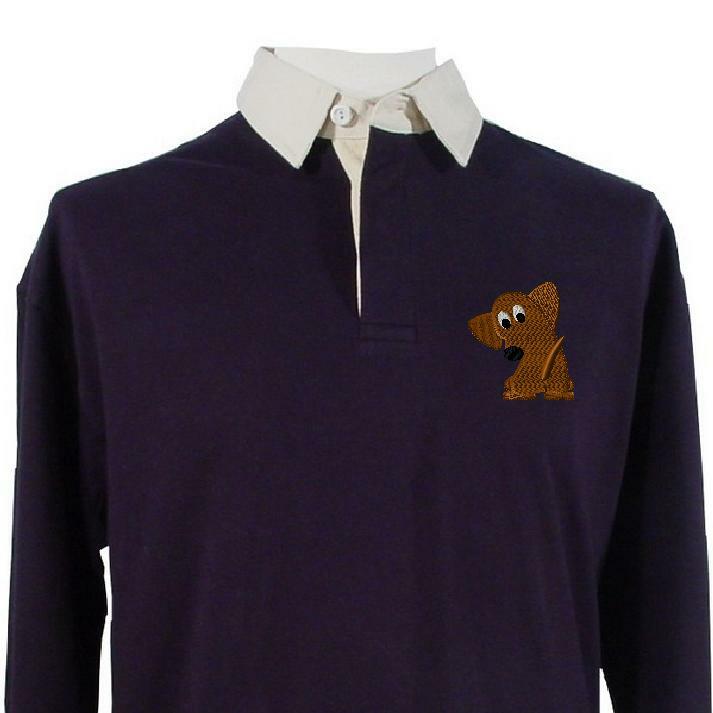 Look How cute the Dachshund Embroidery Design Looks! Looks amazing on any kind of a shirt! The possibilities are endless. Although the OML Dachshund design is perfect on its own, you can add some lettering or a name to make the design complete. This design is great for Christmas presents, too. One year, we embroidered the design on fancy tea towels – a quick and simple gift for a grandmother – and she loved it! She had never seen Doxie Designed tea towels before and it was by far her favorite gift ever! She uses them every day and absolutely cherishes them! 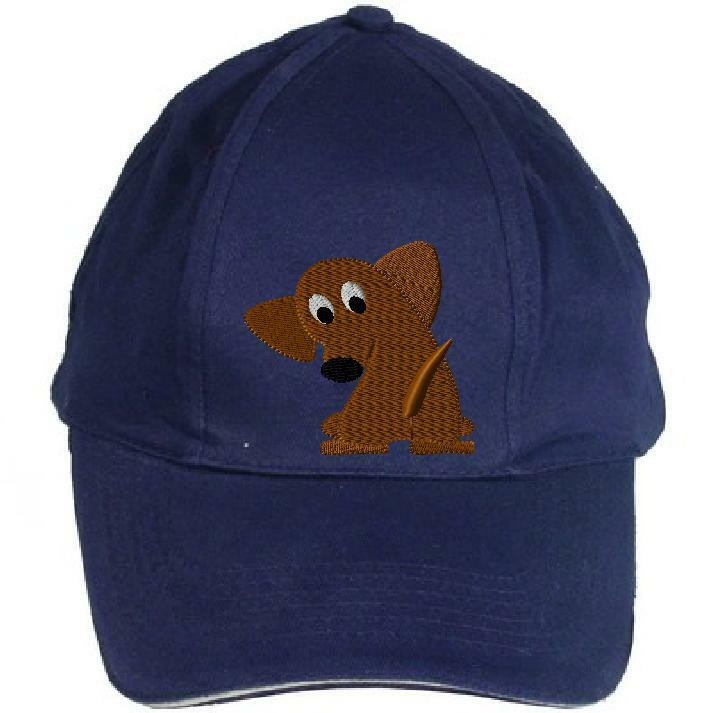 You can get the design HERE and get embroidering for your dachshund or dachshund lovers! ← Digitizing: All about Lettering!